- Attractive front covers enhance appearance. - Channels clip to rack greatly speeding assembly. - Spools can be located as needed along length of channel. - Channels ship knocked down to reduce freight. - Sturdy, durable Steel construction. - Superior cable management: multiple tie-off points to organize cable. - Snap in spools to route cable where needed. - Easy-to-use screws with dog-nose tip lead in and #3 Phillips combo head provided. 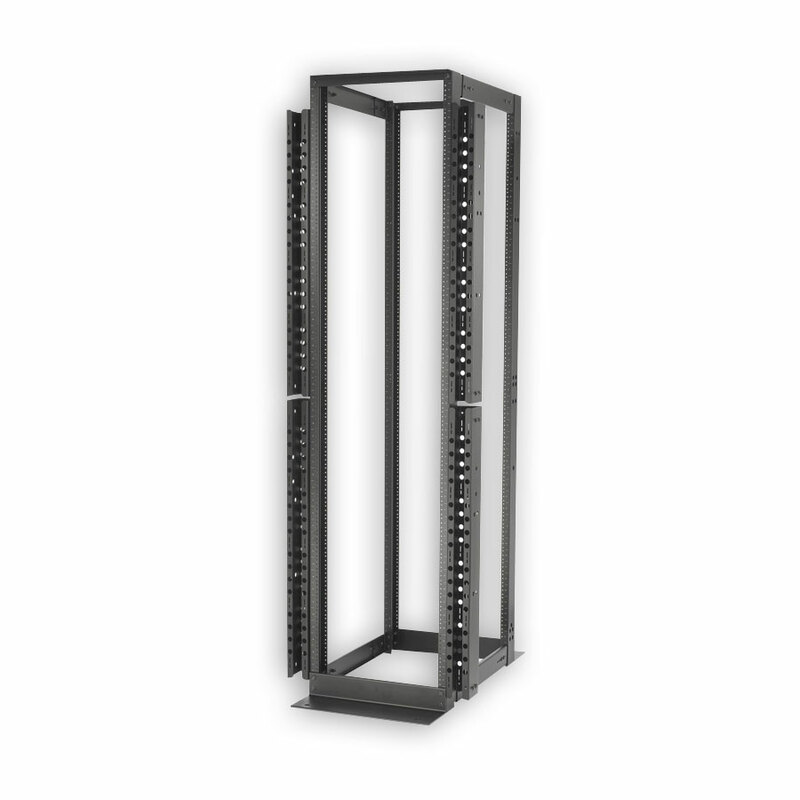 - Mates with most other modes of racks and channels. - Uprights: 1/4” web thickness. - Finish: Durable black powder coat or mill finish. - Weight capacity: 500 lbs. (static) when properly secured to floor. - UL Listed - 7N69 Communications Circuit Accessory. - EIA-310-D universal spacing tapped #12-24 front and rear. 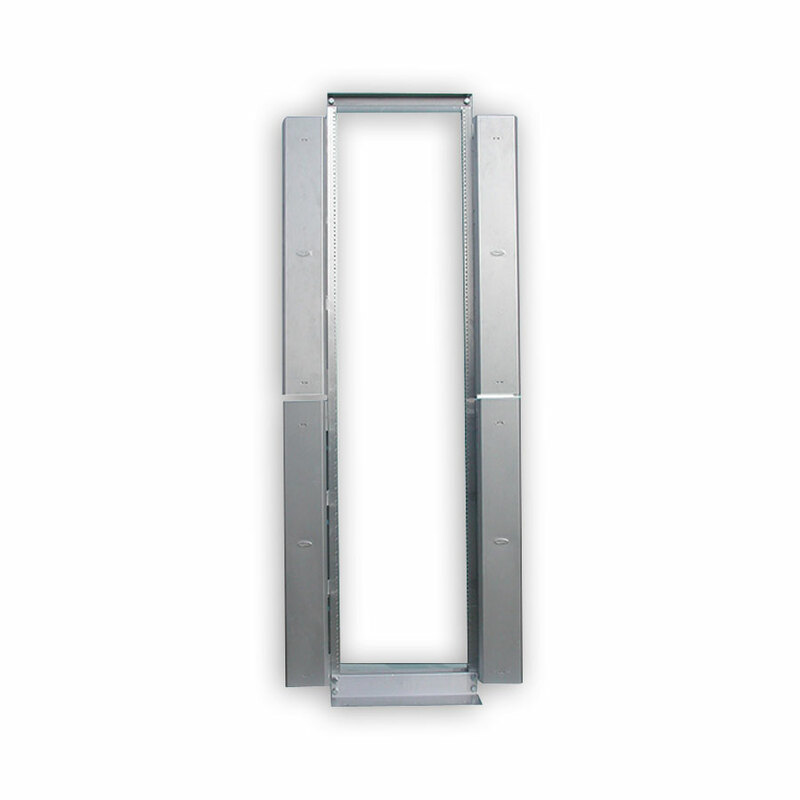 Rack Units Overall Height Usable Height Overall Width Depth Hole Type Color Catalog No. 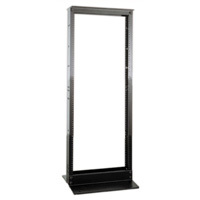 Hubbell’s NextFrame® XXL cable management vertical organizers have been designed for today’s high density, high port count applications providing a simplistic way to manage and organize any type of communications cable. The XXL design addresses two issues: larger cable diameter and separation of cables. 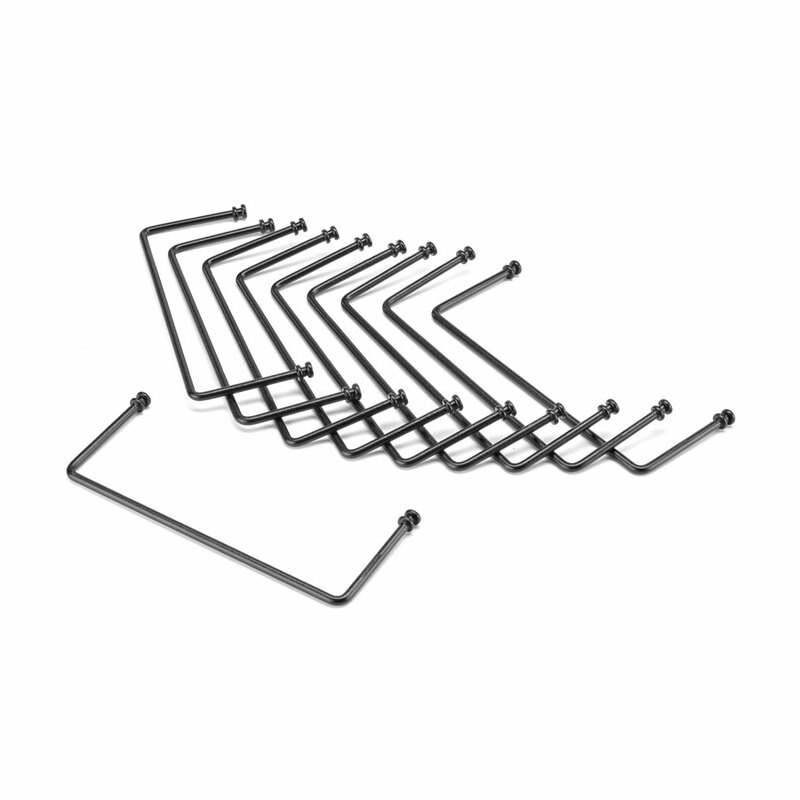 XXL vertical organizers allow for the management of patch cords in the front and horizontal cable in the rear. 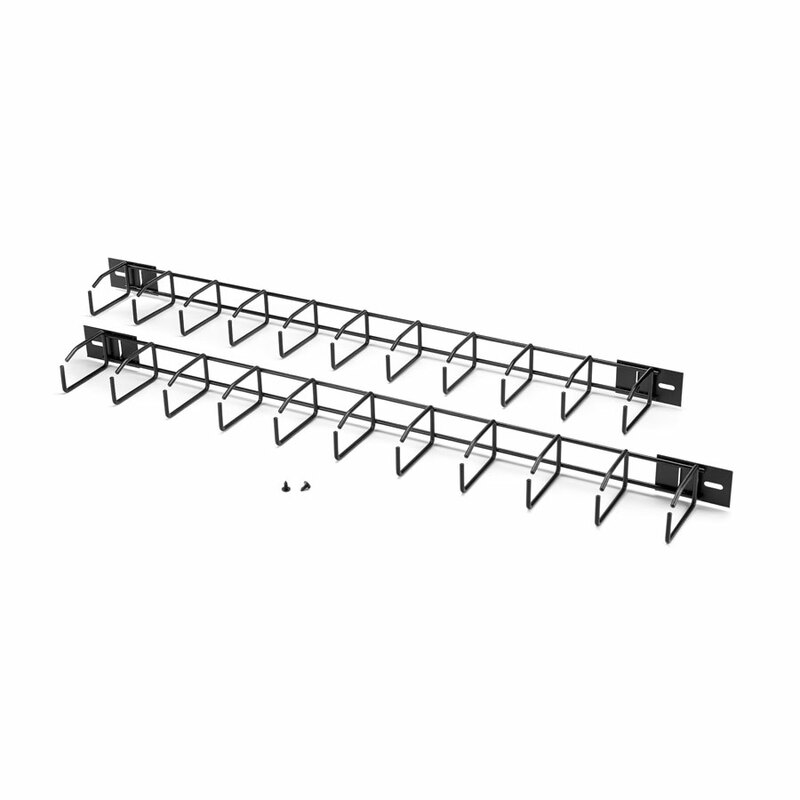 Instead of combining cables from adjoining bays (‘H’ – Style), the XXL vertical organizers separate managed bundles on either side of the “Y”, providing improved identification and access. XXL’s open design leaves horizontal cable unimpeded and accessible, while simplifying bundling and neatly securing them in place, allowing for future expansion with minimal effort. 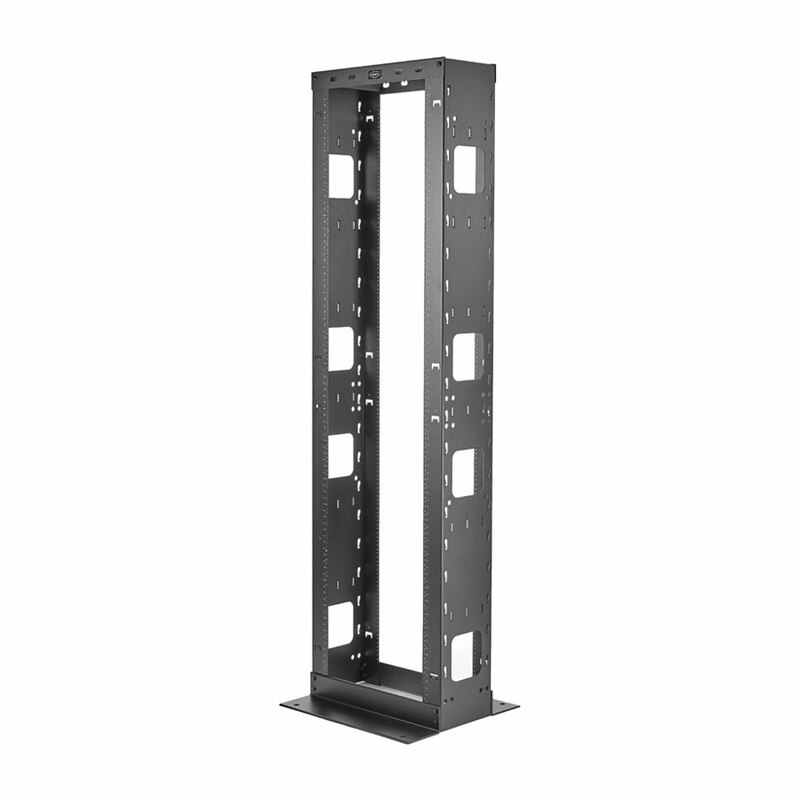 Hubbell’s HHR Extra Deep Relay Racks allow moderate volumes of cable to be installed without the need for external mounted vertical cable managers. The extra deep and wide channels conceal and support horizontal cabling. If the application is more demanding, wire gates and vertical wire cable management channels can be added without the use of tools. 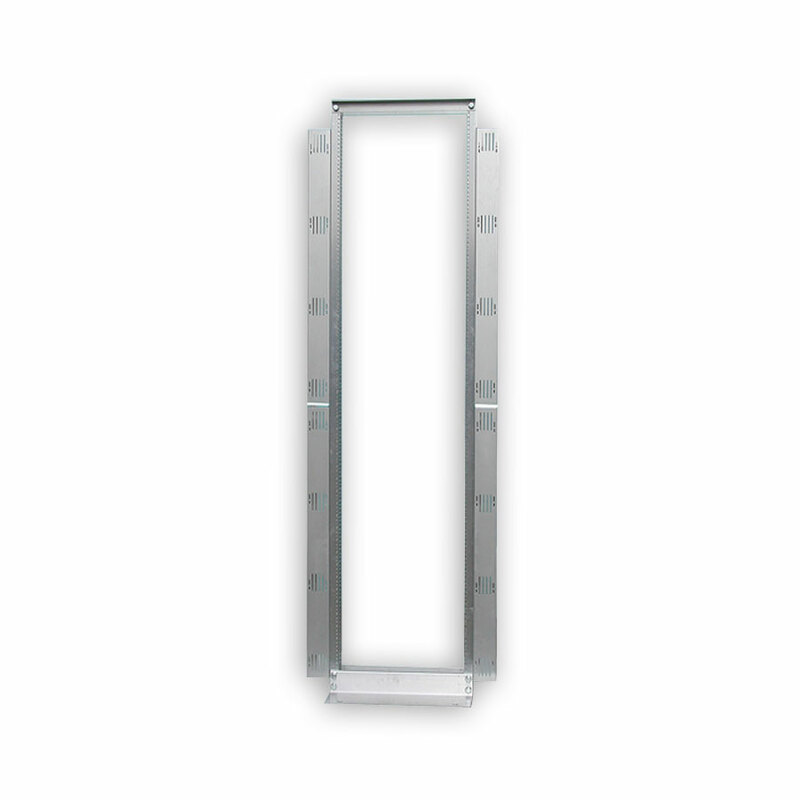 The unique flexibility of the extra deep relay racks allows for cabling to be installed on the outside or inside of the vertical channels to fit any space limited installation.